- Carman has stated that he drew on stories such as Frankenstein and The Turn of the Screw for inspiration for Atherton. 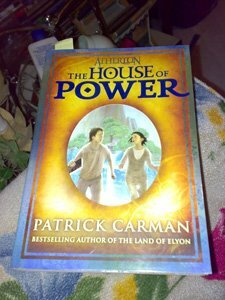 - At the end of the book, it states that there will be an "Atherton Two", and will called "Atherton: Rivers of Fire"
- Patrick Carman has been asked to be a part of The 39 Clues series. The 39 Clues is a series that will be written by five different authors (Carman included). I bought this book year ago, but up until now was not able to read it. I left at home before I could manage to do so, that is why I am tempted to buy another copy, which I eventually thought would not be really appropriate. Might as well wait many more months before I could go back home and read. I just missed my library at home. From the creator of the Land of Elyon comes a riveting adventure set in an extraordinary satellite world'created as a refuge from a dying Earth'that begins to collapse and forever change the lives of its inhabitants. 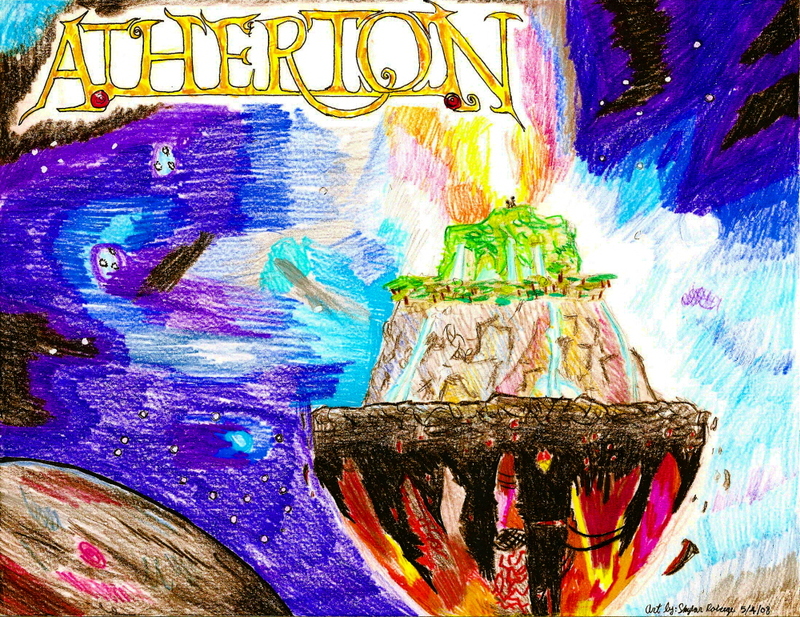 Edgar, a gifted climber, is a lonely boy scaling the perilous cliffs that separate the three realms of Atherton: a humble fig grove; a mysterious highland world of untold beauty and sinister secrets; and a vast wasteland where he must confront an unspeakable danger that could destroy the people of Atherton. When Edgar discovers a book which contains the history of Atherton's origins and ultimate apocalypse, his world'quite literally'begins to turn inside out.